This is one of my all time favourite cream shadows! With the perfect mix of gold and bronze, I find this shade to be flattering on everyone. This product glides right on the eye lid, and the best part is you don't have to be a professional to use it. You can apply it easily with your finger, and smoke it out with your favourite blending brush. This shadow is my current go-to because it can be used for easy everyday looks or for a special night out! 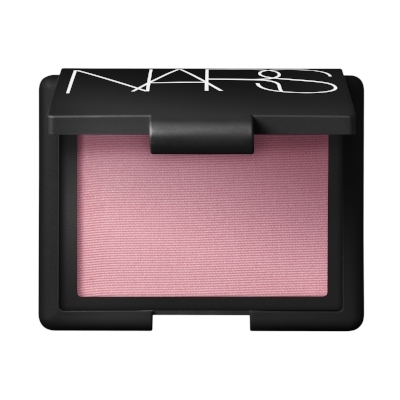 If you are looking for a soft pink blush, then look no further! This is one of my favourite blushes in 2017. This product isn't too pigmented, so those who like a more subtle look don't have to be afraid of the colour, and those who like a more bold look can easily build this product to get the look they desire. I love using this blush because it has a matte finish and doesn't overload on the shimmer when using it with a highlighter.